Sorry today's post is a little late but I just couldn't fit it in this weekend so movie reviews on a Monday-yey! This fortnight, yes its been another 2 weeks of films, I saw four new releases, one older film and one special event-a good mix! I saw them at three different cinemas, nearly four but one was evacuated so... In case you want more detailed thoughts on these films, go and check out my video which was also uploaded today and I will leave at the bottom of this post. Yes another Disney classic that I haven't seen. I thought this one was alright and I realised that I had heard the music from it before. I saw it right before Halloween and I felt like it got me ready for Christmas. I was glad that I watched it but probably wouldn't watch it again. Oh my goodness I loved everything about this film and wanted to watch it again as soon as I came out the cinema, if only I didn't have to go to work. I saw it in a Dolby screen so the sound and the picture were super HD but I would consider seeing it again in 3D just to see the difference and report back to you what it was like so let me know if you want me to do that. Jack Whitehall and Omid Djalili were so funny in it, I know other people who have seen it here have noticed them. 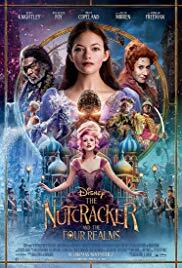 I loved the mix of music and ballet throughout. It felt very Disney but also had lots of unexpected surprises! 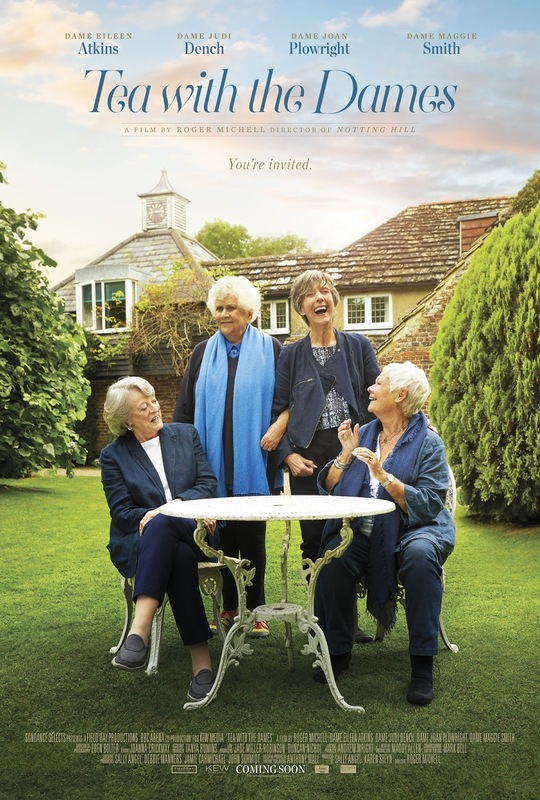 I knew when I saw the trailer for this one that I definitely wanted to see it and it is basically just these four dames talking about heir lives and careers. There are some laugh out loud moments, the whole theatre was laughing at several points throughout the film. I was a little disappointed in the way it was shot, I felt like some of the clips and the cutaways that they had edited in had nothing to do with the next segment of talking, like they had just put in in there because they had to have something different every ten minutes or something. If you are interested in the lives of these British actresses then you will definitely enjoy this very candid chat and interview style film but there were definitely some things about the editing and shots that I questioned. Of course I loved this one. Again I saw in Dolby so it felt like being at a rock concert. I've also done that thing where I watch interviews with the actors and making of snippets I've found online since watching the film so you can tell how much I enjoyed it. If you get the chance go and see this and if you can do it as a double bill with A Star is Born then lucky luck you, go for it! This was one I knew from the trailers that I definitely wanted to go and see. It is based on David Sheff's book so it is a true story. Nick Sheff also has a book out that recounts his side of the story but the film is from David's point of view. 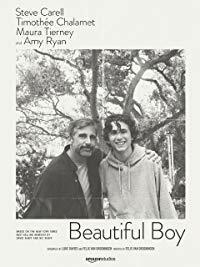 This film is heartbreaking, very slow and quiet but really shows just how far a parent's love with stretch. I was amazed by this story, I did cry, but I generally just felt every moment of this one. If you're feeling a little fragile, I would wait until you're a little stronger to go and see this one, that's your care warning from me! 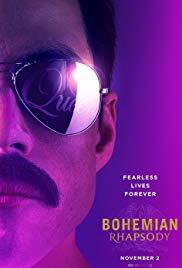 I got to see a screening of this awesome musical in the cinema-how cool is that? And better still, I was the only one in the cinema, and I had to get someone to actually start the film since it got to 8 minutes after the start time and it wasn't playing yet! But nevertheless it was awesome to get to see this again and in a completely different setting. I wish that the movie theatre had publicised this because I only stumbled across it by accident and they were playing it for 2 days, 2 screenings each day and I fear those other screenings were as empty as mine. 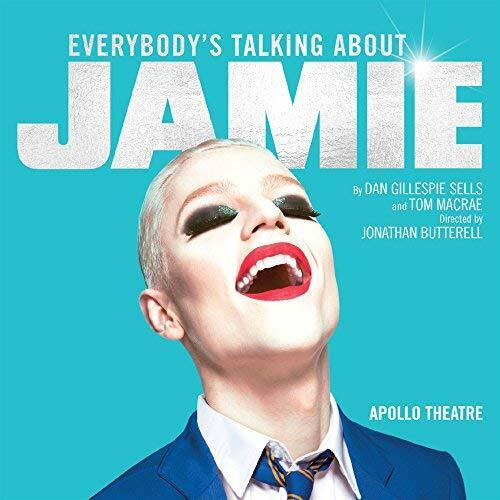 I saw this in London in May and this one was screened from one of the Sheffield performances so it was the same cast with a couple of differences. I was a geek and took my programme so that I had something to read during the 20 minute interval. 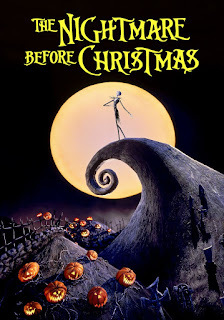 If this comes up again in a cinema near you, go and watch it because its such a great musical. I also had that thing where I'd spent nearly 3 hours watching people who all sound like me and then came out of the movie theatre and was shocked to find no one who sounded like me anymore, odd! Let me know, as always, if there is a new release you would like to hear my thoughts on, I am always happy to go and see something I hadn't planned on seeing and tell me in the comments if you have seen anything awesome at the movies this week!